Posted 15 months ago , 3 users are following. Hi, does anyone know on average how long it would take following exposure to HBV to become contagious and risk passing the virus on? Hi Hepatitis B virus infection is a long-term illness that occurs when the Hepatitis B virus remains in a person's body. ... Hepatitis B cases. HBV New medicines for here . 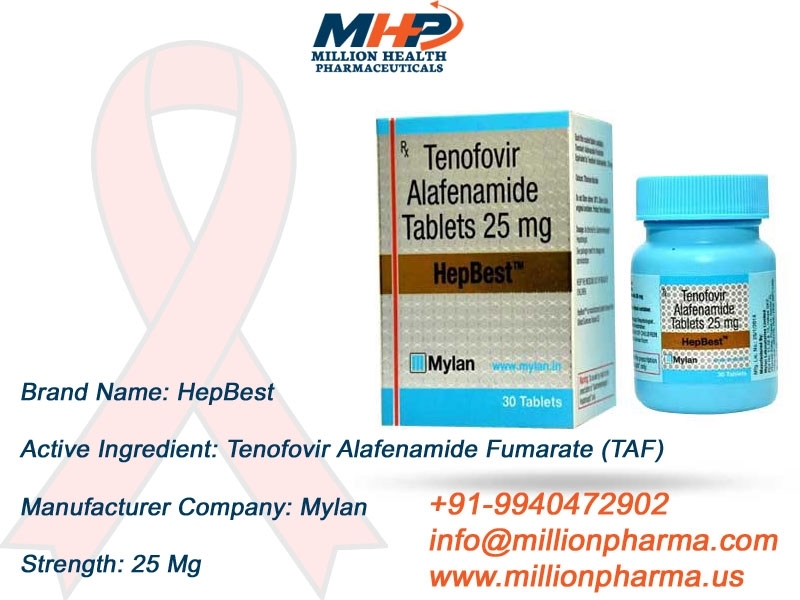 Hepbest 25mg Tablet, Tafnat 25mg Tablet, Tafero 25 mg Tablet is used to control of HBV and HIV .